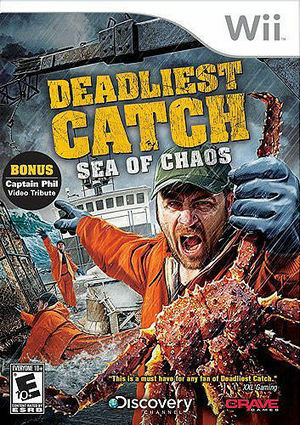 In Deadliest Catch: Sea of Chaos, players act as the captain of their own crab boats and navigate through the Bering Sea to cast and harvest pots all the while balancing the dangers against the profits. The graph below charts the compatibility with Deadliest Catch: Sea of Chaos since Dolphin's 2.0 release, listing revisions only where a compatibility change occurred. This page was last edited on 7 January 2018, at 10:15.